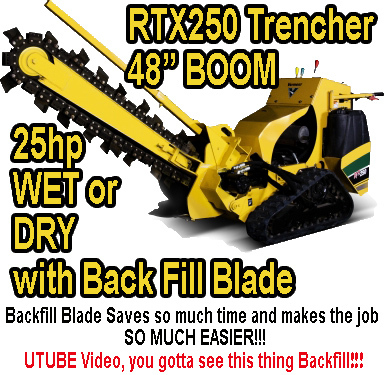 In Lousville KY and Southern Indiana we are here to help you with whatever tools you need! 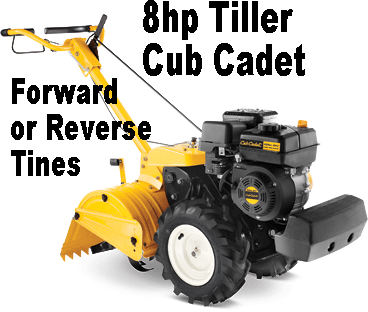 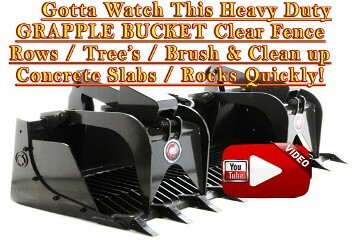 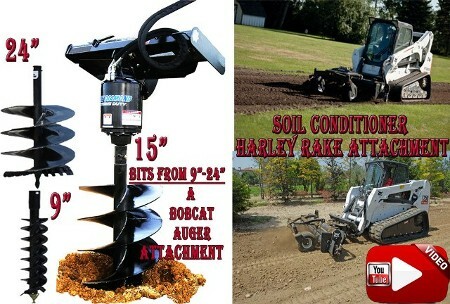 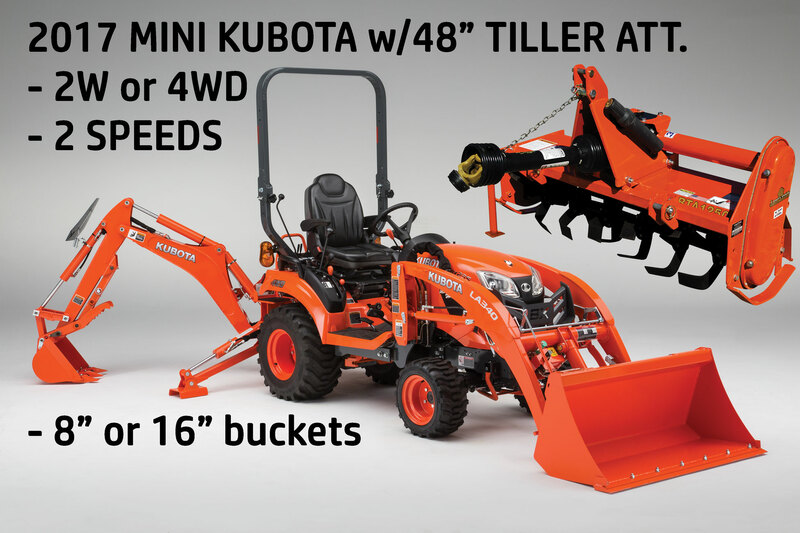 We rent contractors tools & rental equipment: BOBCAT ATTACHMENTS | MINI SKID STEER LOADER RENTAL | GRAPPLE BUCKET | AUGER ATTACHMENT (9" - 24"bits) BALE SPEAR | 72" Brush Cutter Mower | SOIL CONDITIONER/HARLEY RAKE | Georgia Concrete Buggy | 35hp Hydraulic Stump Grinder Rentals and WOOD FENCE POST DRIVER RENTALS. 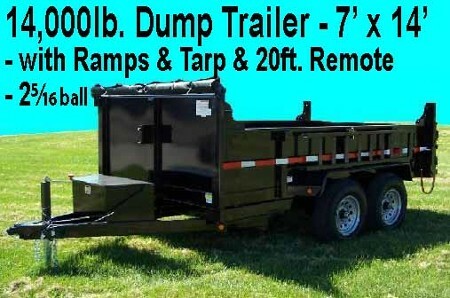 • Construction Skid Steer Loader Rental with Soil Conditioner Attachment Rental in Louisville KY and Southern Indiana.